Kogito is a writer, and is in his sixties when he rekindles a childhood friendship with his estranged brother-in-law Goro. Goro sends Kogito a number of cassette tapes onto which he has recorded reflections about their friendship. But one night, Goro's message takes a profoundly unsettling turn: 'I'm going to head over to the Other Side now,' Goro says, and then Kogito hears a loud thud. After a moment of silence, Goro's voice continues: 'But don't worry, I'm not going to stop communicating with you.' Moments later, Kogito's wife rings to tell him that Goro has jumped to his death from the roof of a building. Kogito begins a search to understand what drove his brother-in-law to suicide. 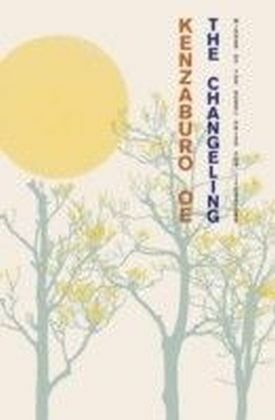 The Changeling takes readers from the forests of southern Japan to the streets of Berlin in a profound exploration of the ways in which the past - both real and imagined - affects our lives.